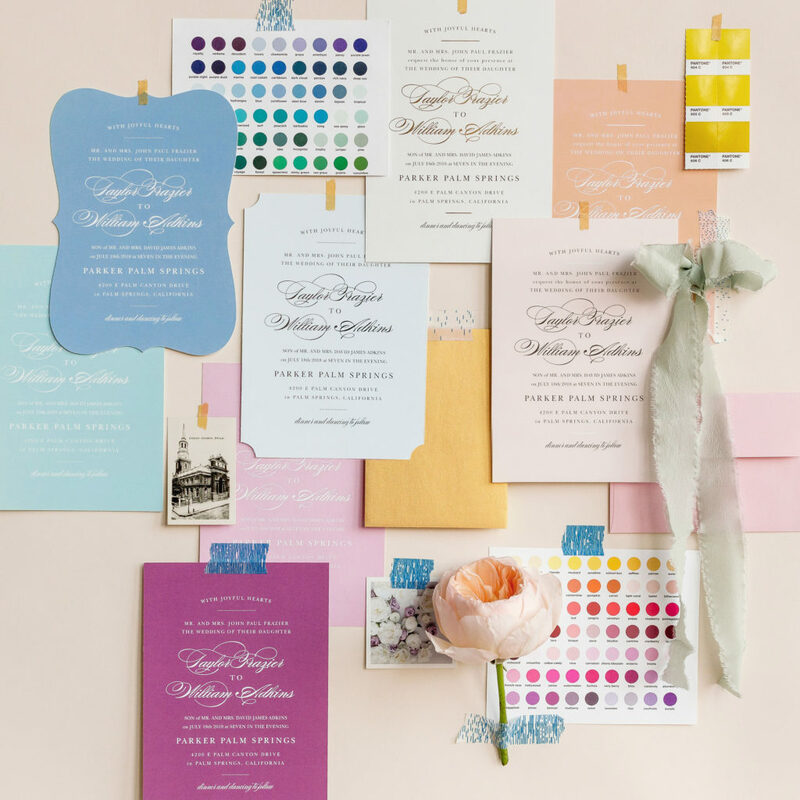 There is no lack of unique ideas when it comes to all things wedding. 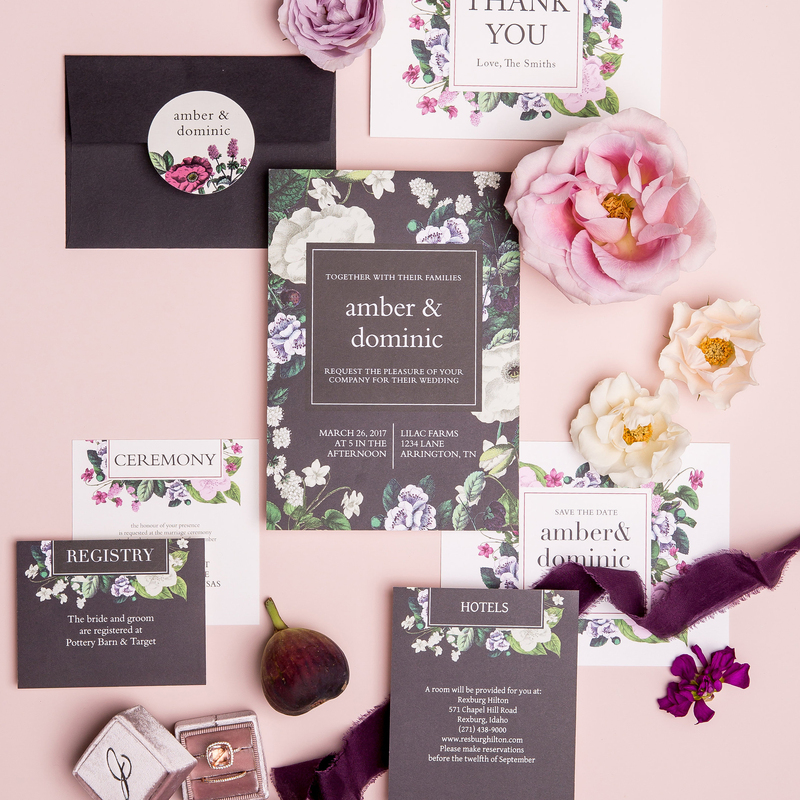 From unique engagement stories to eclectic reception décor and everything in between! But what’s the ultimate unique wedding idea? 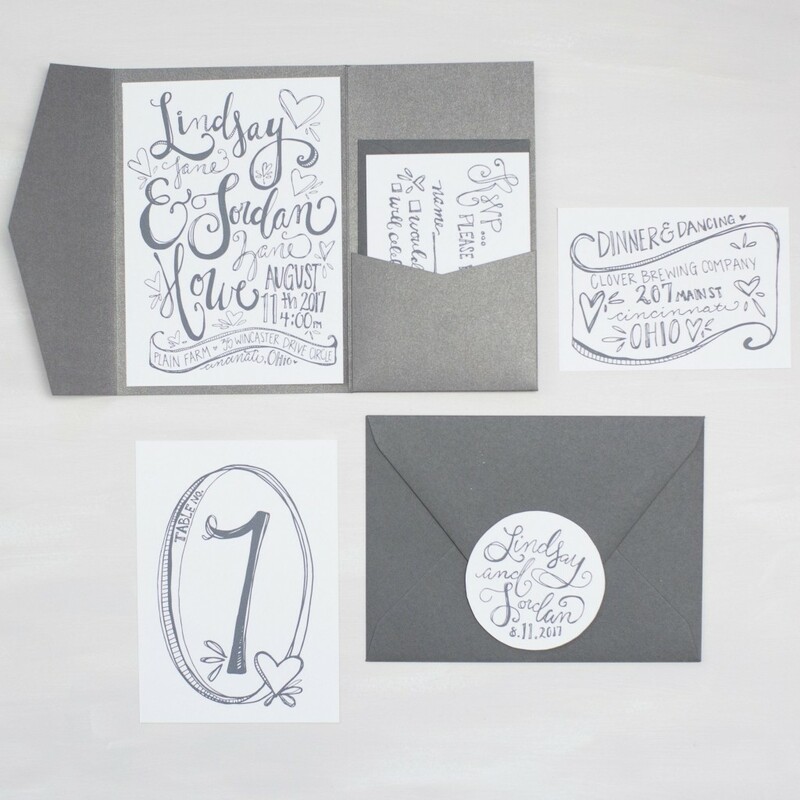 Planning a festive midweek wedding! Because why not?! 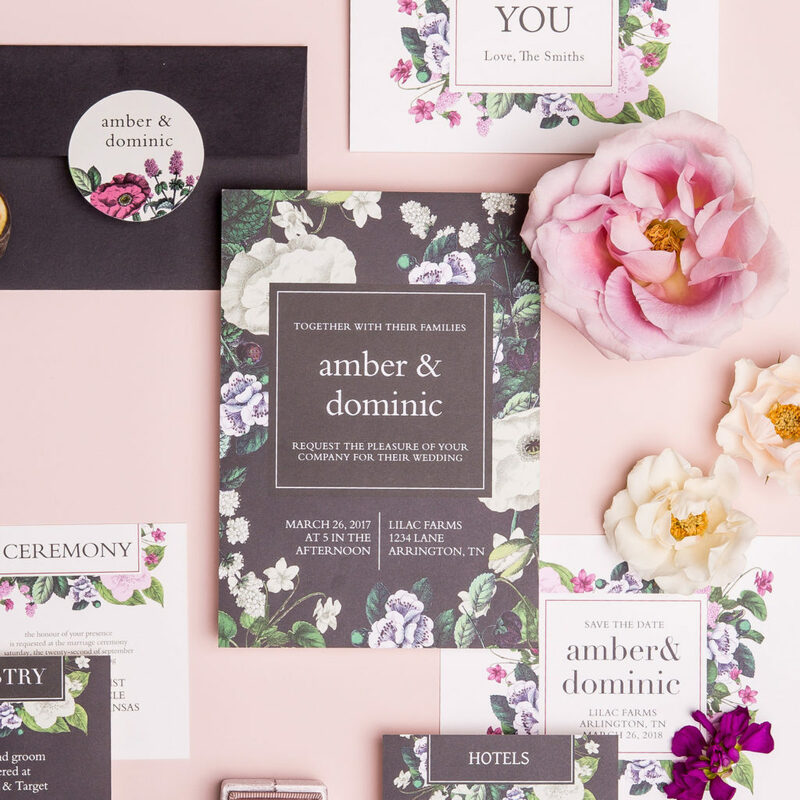 The idea may seem a bit inconvenient and definitely out of the ordinary, but there are actually a lot of perks to planning a midweek wedding. 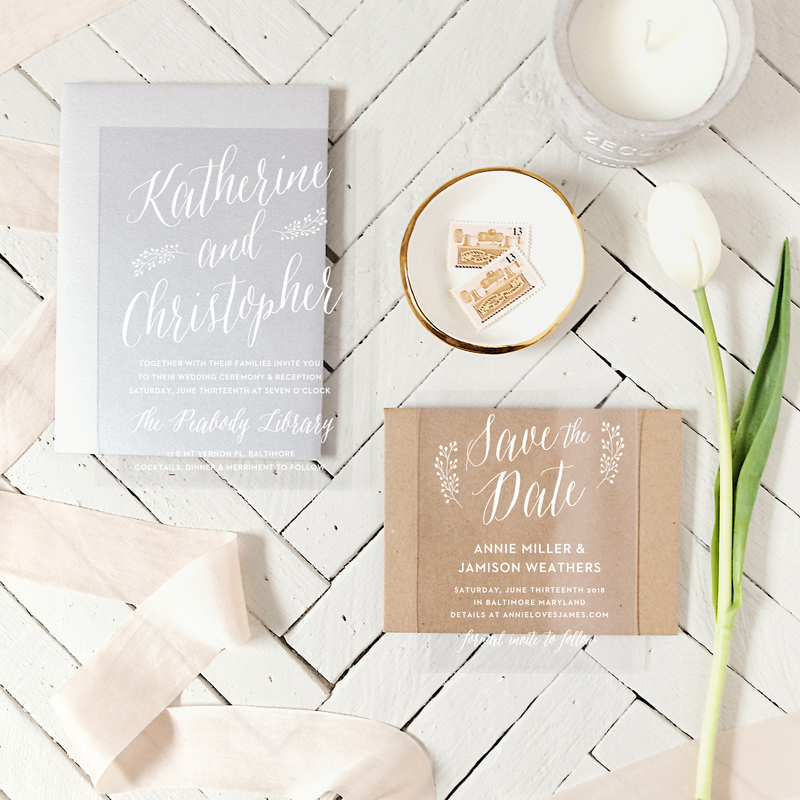 So, what are the pros and cons to planning a midweek wedding? Let’s see. None of your guests will miss the wedding because of another wedding. Especially during the spring and summer wedding season Fridays and Saturdays are booked solid with brides making their walk down the aisle which means even more folks have rsvp’d and already have plans to attend another wedding. 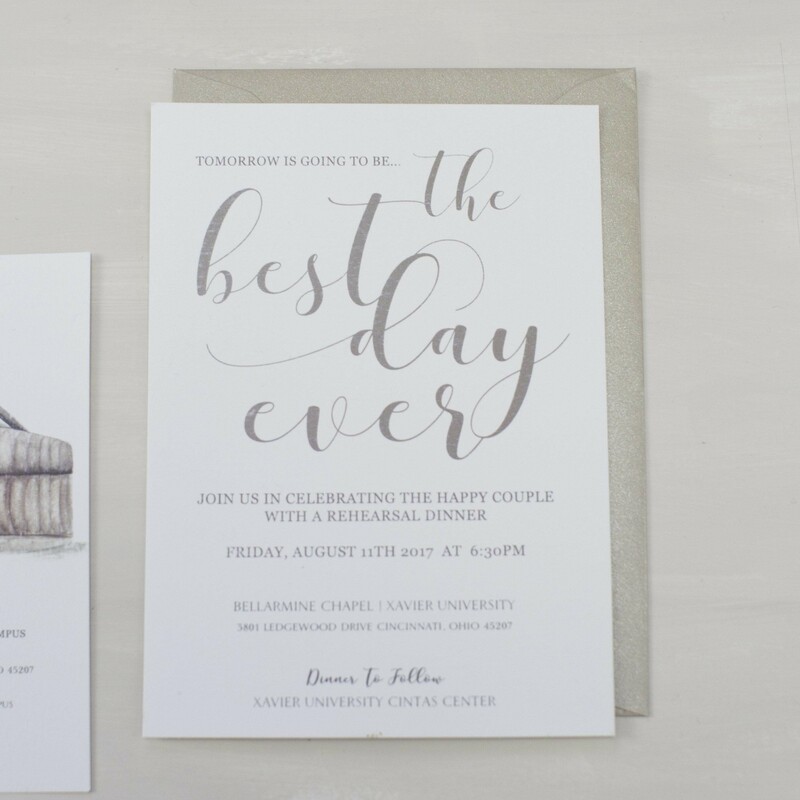 When your wedding is on a less popular day that means most of your guests will definitely show! 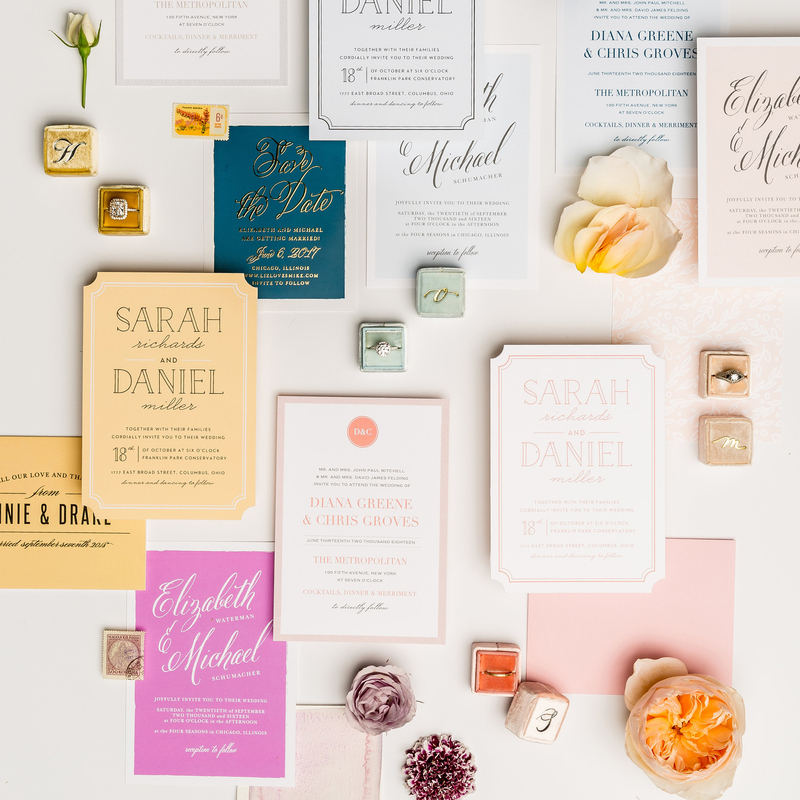 Discounts and lower rates will almost always be offered through most of your wedding vendors. A midweek wedding means extremely discounted rates for venues, caterers, photographers, and other various vendors. 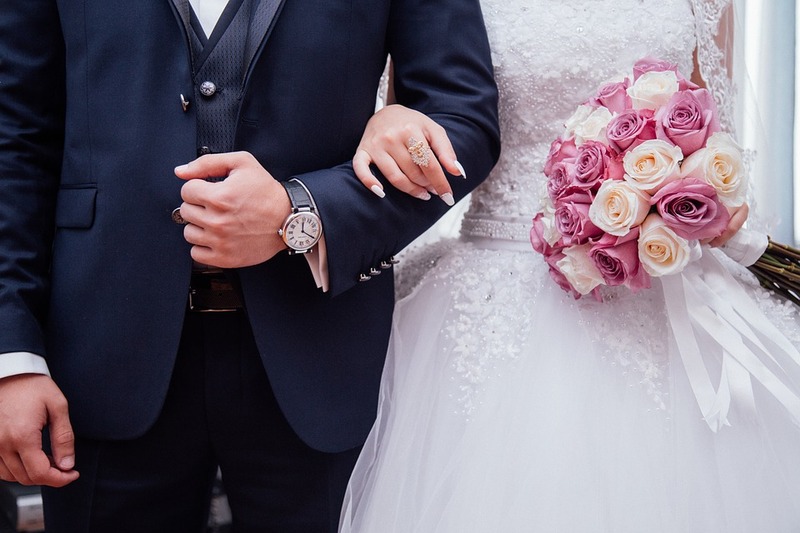 We all know that weddings can be extremely pricey so any break in rates is definitely a wedding win! 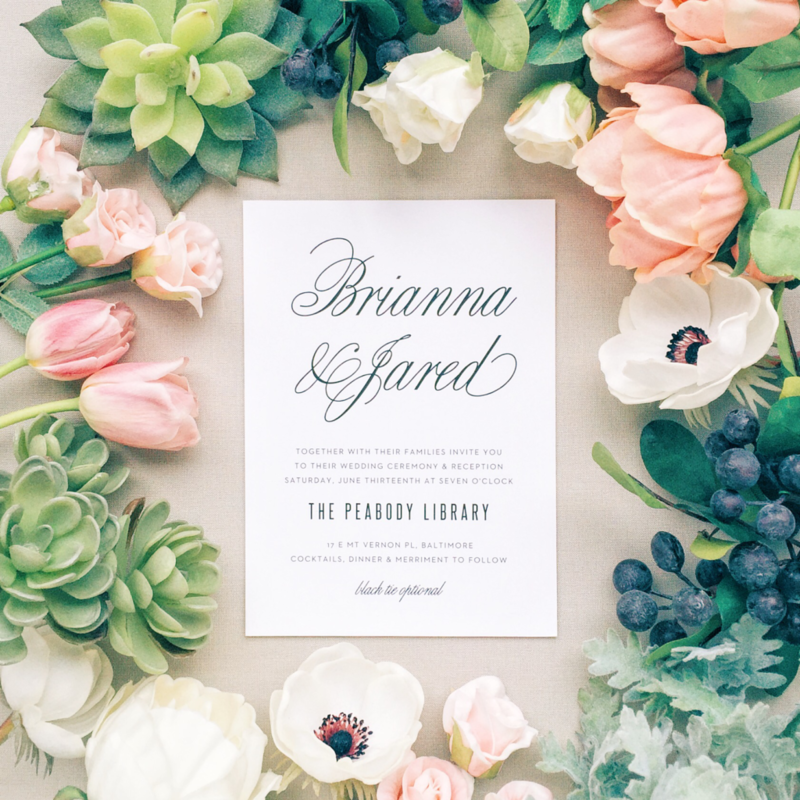 There is much less pressure to throw an extravagant wedding and the alternative is amazing. 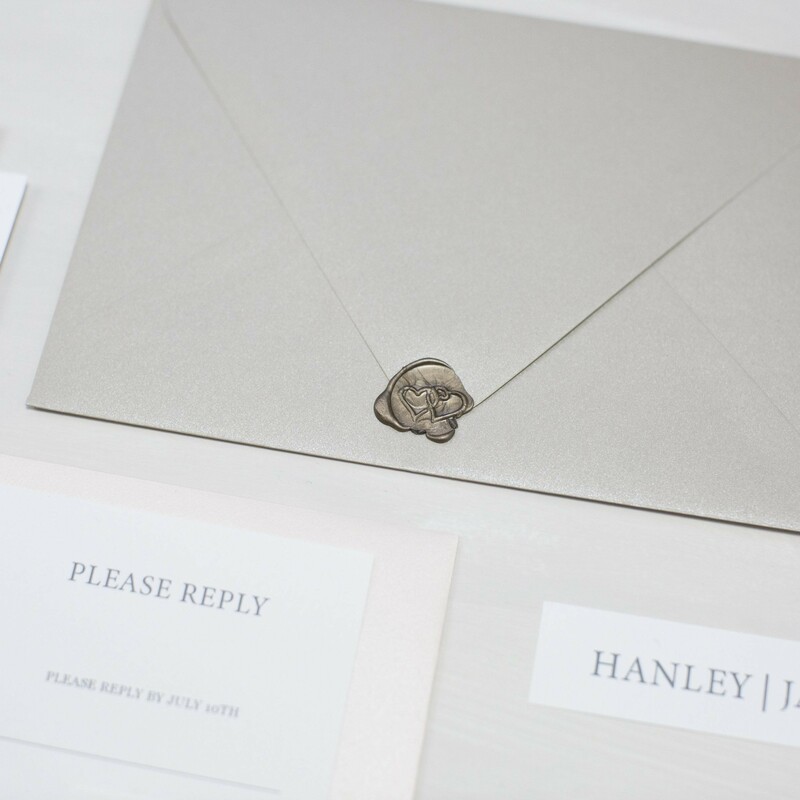 Yes, when guests receive their modern wedding invites they might initially think, Wednesday? But that aside, the pressure of throwing an extravagant wedding is much less as a midweek wedding screams laidback and casual. So, that gives you the opportunity to take advantage of that and throw a low-key down to earth wedding. That can mean less stress, less cost, and less to do. Leaving more room for celebration of love. Or you can surprise your guests with the most fancy wedding Wednesday they’ve ever seen! It will be a day you and your guests will never forget. No matter what day you get married, you and your guests will always cherish those memories, but even more so with a midweek wedding that will forever stand out. A smaller turnout is likely in store. This may not be a con for every bride, but a midweek wedding will mean fewer guests. Out of town guests can almost immediately be counted out and anyone with an extra busy week might not be able to follow through with their intended rsvp. Fewer guests does mean less money and more time with each attendee. So, there’s even a silver lining in that. Prepare for a quick ceremony and an early night. Between work, afterschool activities, and the craziness of everyday life, there will definitely be less time to fit everything in. Be sure to choose an appropriate time such as five or six in the evening and keep the ceremony short and sweet. 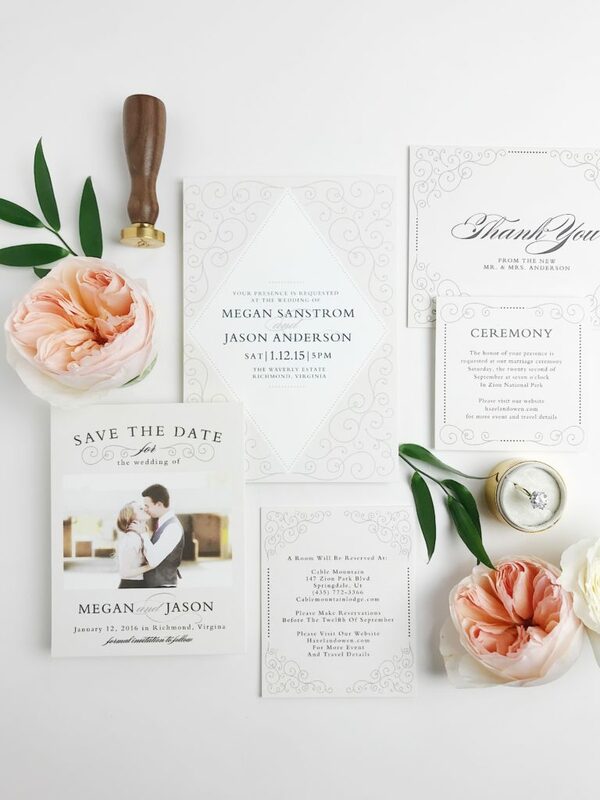 When it comes to the reception go for a buffet-style dinner and more of an open house vibe. 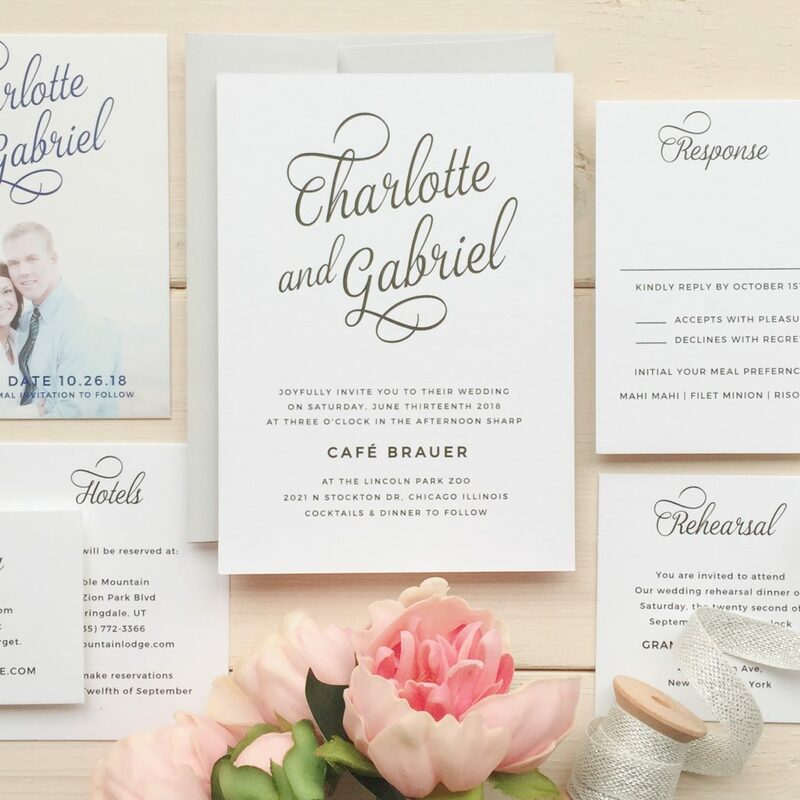 Is A Midweek Wedding For You? 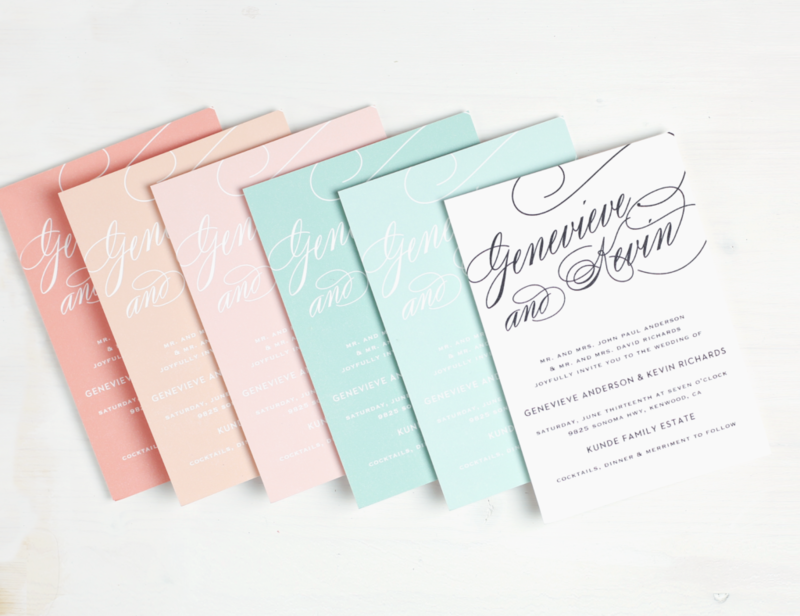 Now that you’ve weighed the pros and cons and decided if a midweek wedding is for you. Here are some ideas to make your unique wedding festive and fun for everyone. 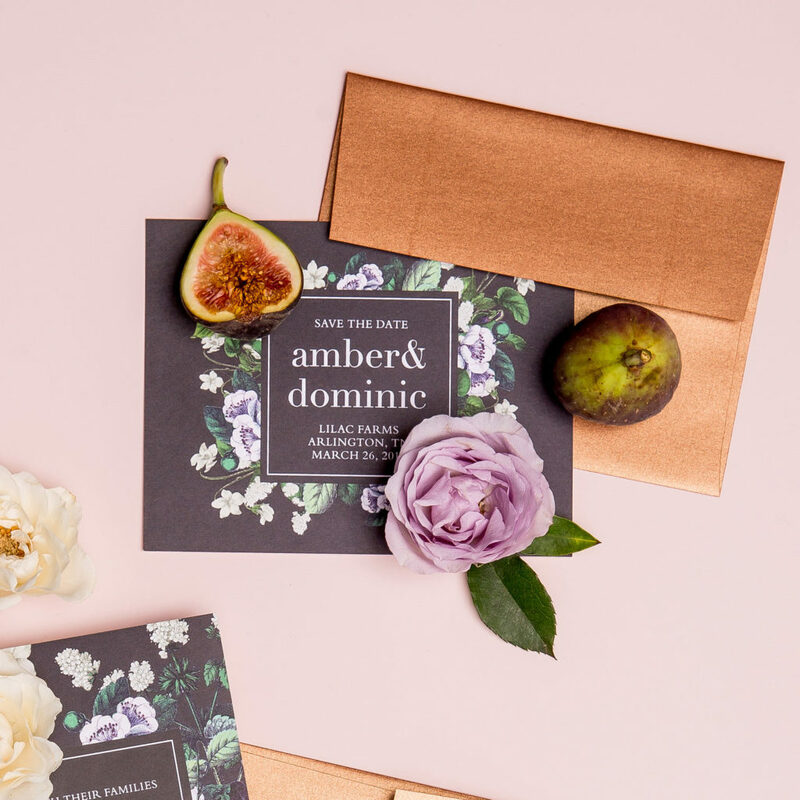 From etiquette your guests will appreciate to fun invitation ideas that will get your guests super excited for your special day – even if it is a bit more special than usual. 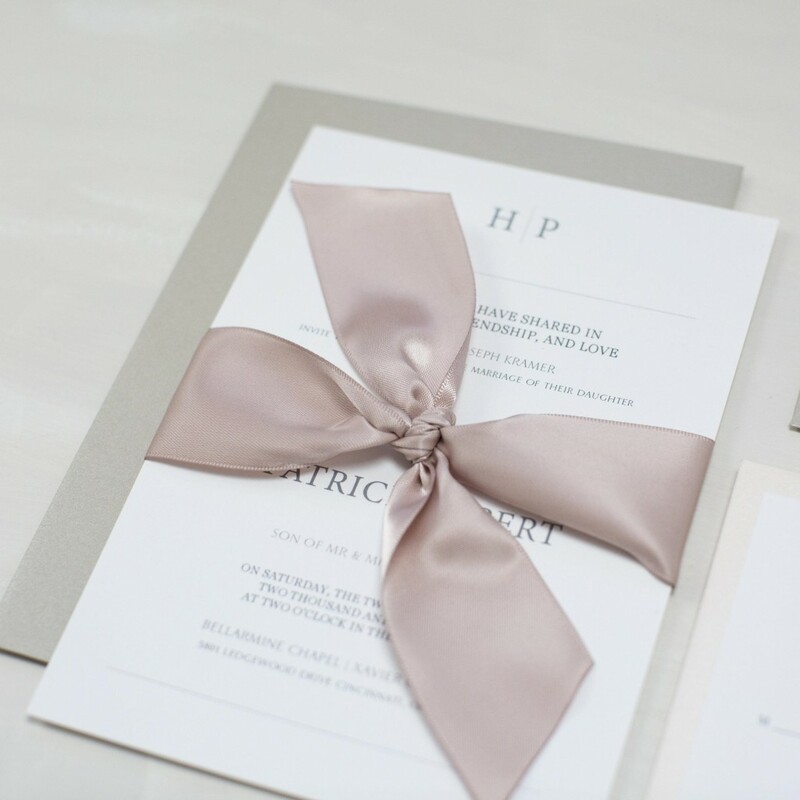 It is so important to make sure each aspect of your wedding is taken care of and confirmed prior to the big day. 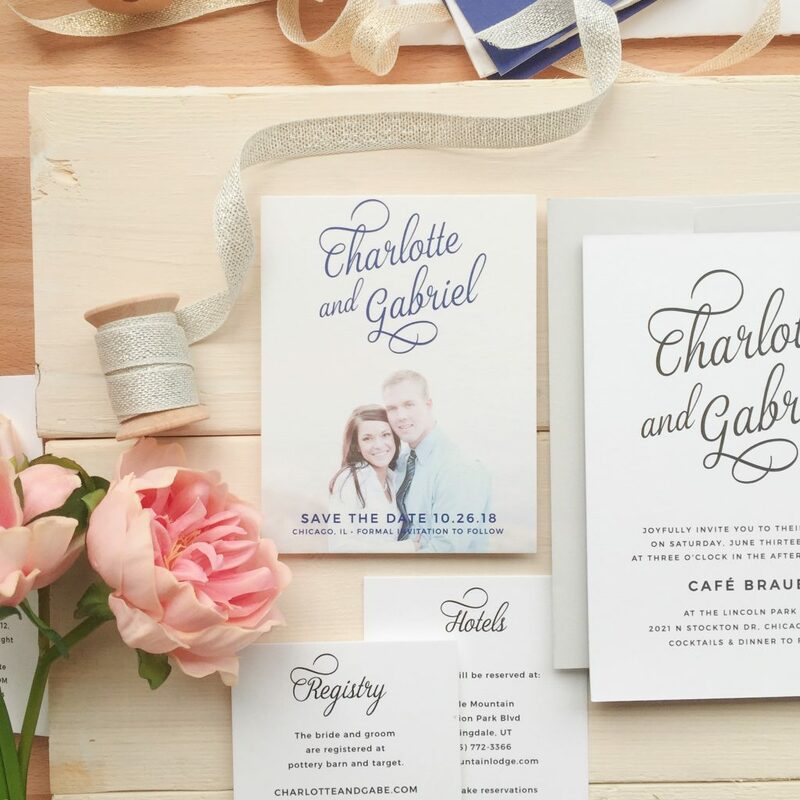 Assign someone to follow up with all of the vendors the day prior to the wedding to remind them that their mid-week event is, in fact, a wedding. This will help ensure vendors take your day seriously by being on time, appear in properly dressed, and be ready to make things happen! Your guests are going to be hungry! They’ve probably had a full day of work and rushed to the wedding so make sure your meal is something everyone will enjoy and a dinner that won’t leave guests hungry later in the night. Full bellies will make for a much happier reception. A buffet style with tons of options and a decked out dessert table will go over well. Prior to the ceremony, offer a signature cocktail and a small appetizer for your guests to enjoy while everyone is getting settled. This will keep guests feeling social and satisfied giving brides and the wedding party a few extra moments for last minute touches. 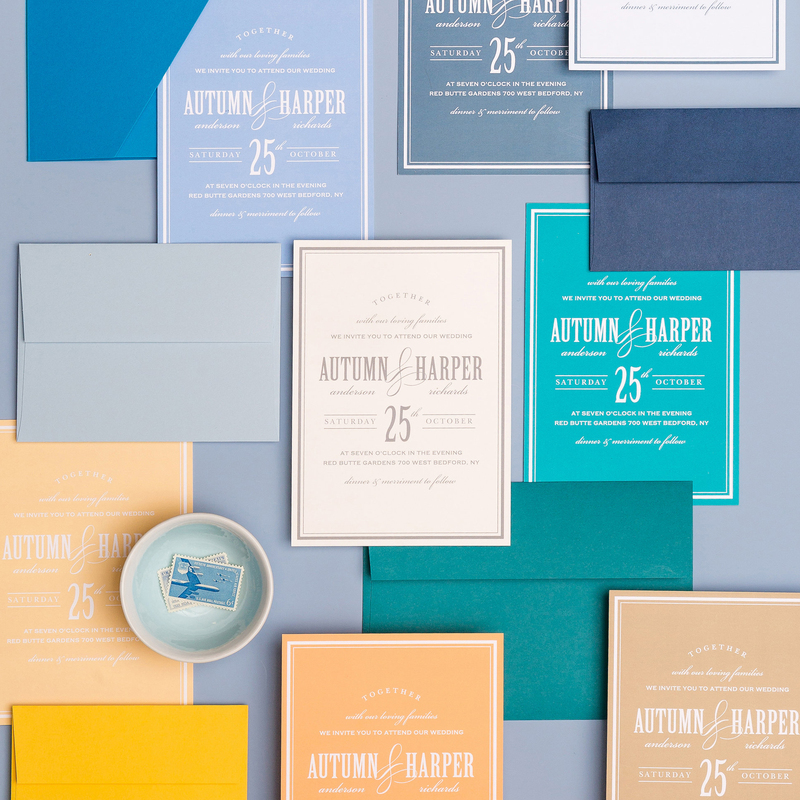 Wedding invitations and stationery set the tone for a wedding. 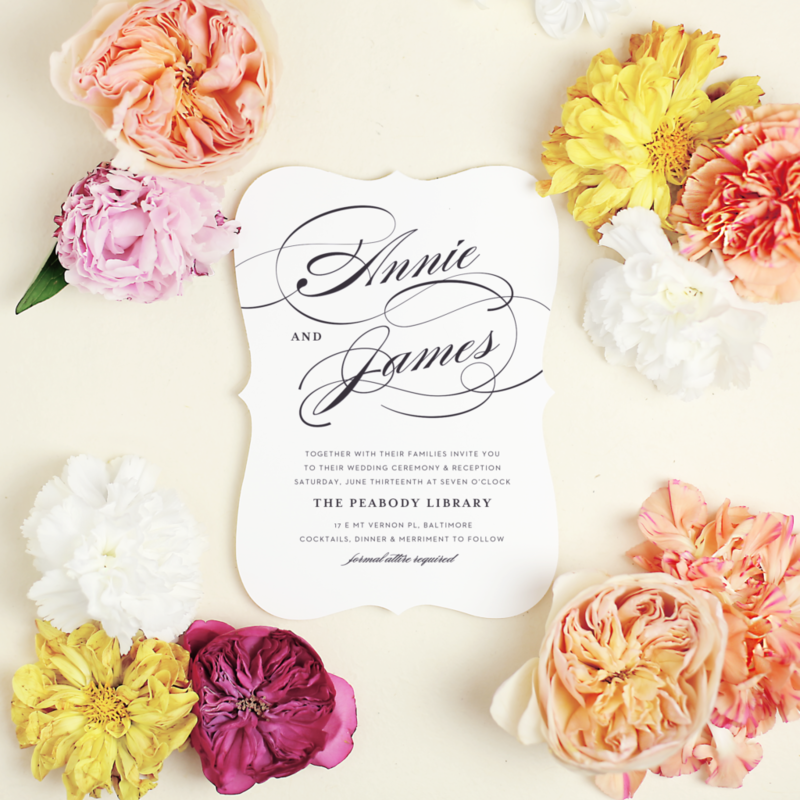 They give guests a glimpse into your personal style and what to expect for the big day. Create the most amazing invitations from Basic Invite. Choose from 180 colors, several foil options, and hundreds of designs to wow your guests and get them on board for your mid-week nuptials. Who says weekends are for weddings, anyway? Plan a festive and truly unique mid-week wedding and give your guests something extra special to look forward to on hump day and through the rest of the week. 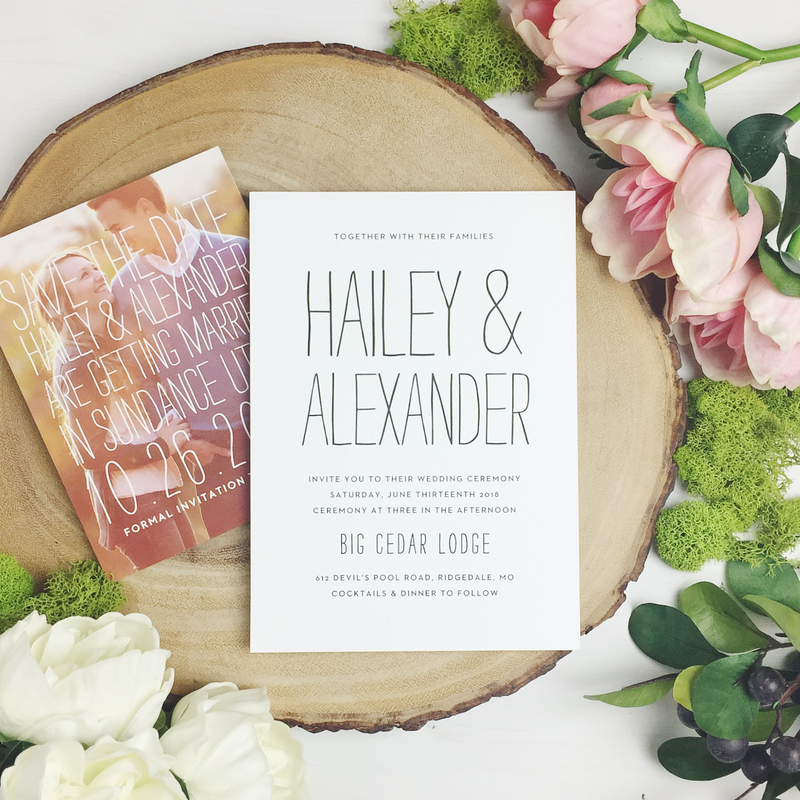 Help finance your wedding dreams with a Honeyfund honeymoon registry. 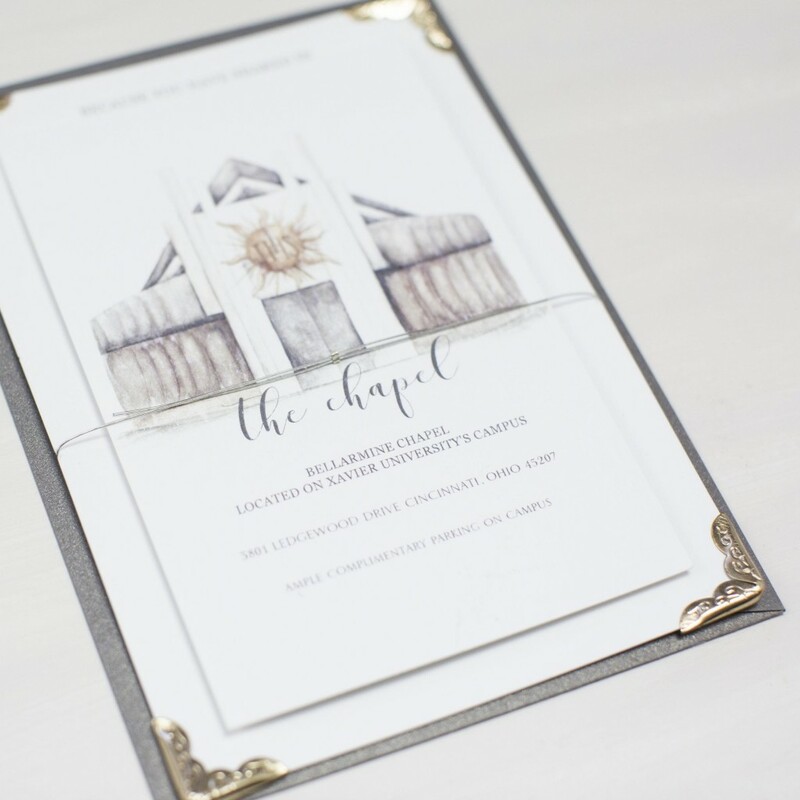 Bio: Located in Saint George, Utah, the small and passionate team at Basic Invite has been creating the perfect card for every event since 2006. Through the development of unique technology, we’re able to provide you with limitless options that allow you to instantly create a card that is truly unique. When designing invitations, it’s important to keep in mind that this is the first impression guests will be getting for the wedding. 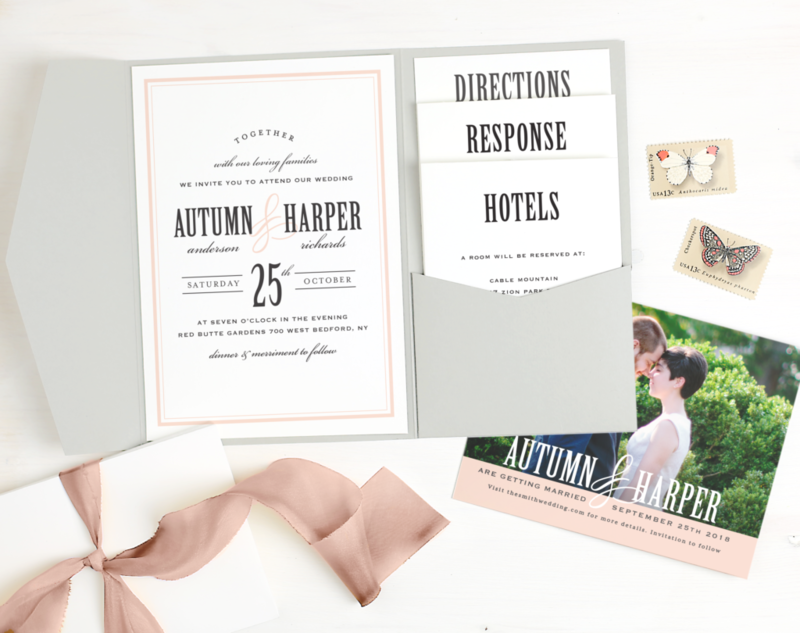 With an invitation suite, guests learn not only about all the necessary information they need to know about the day, but they’ll also learn about the overall look of the day, how formal it will be, and in some instances even more about the couple! 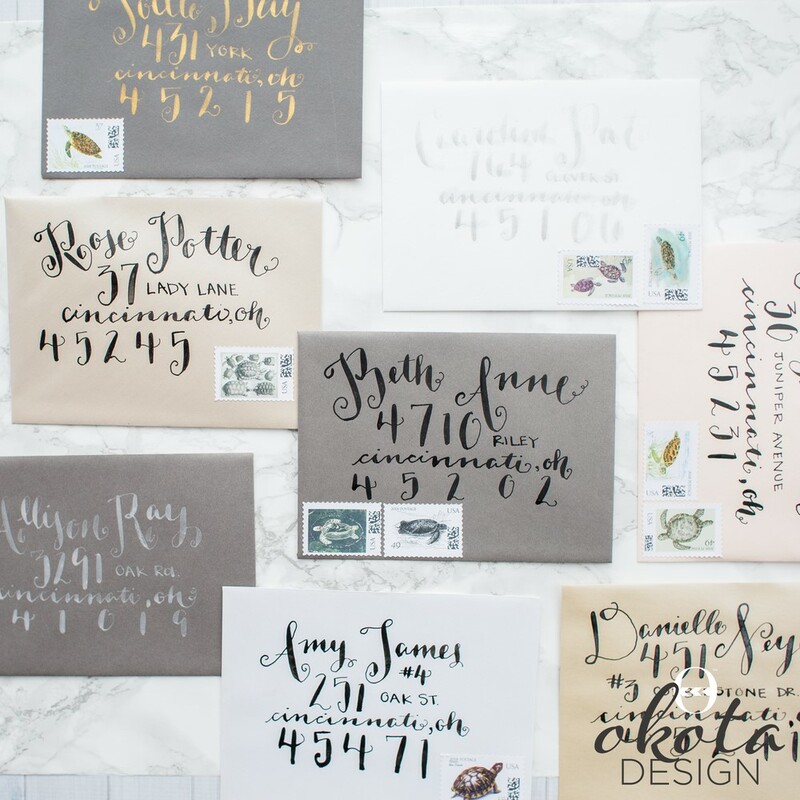 2018 brides are thinking more and more about this, and as a result, we’re seeing some wonderful trends emerge! The number one trend is personalization. 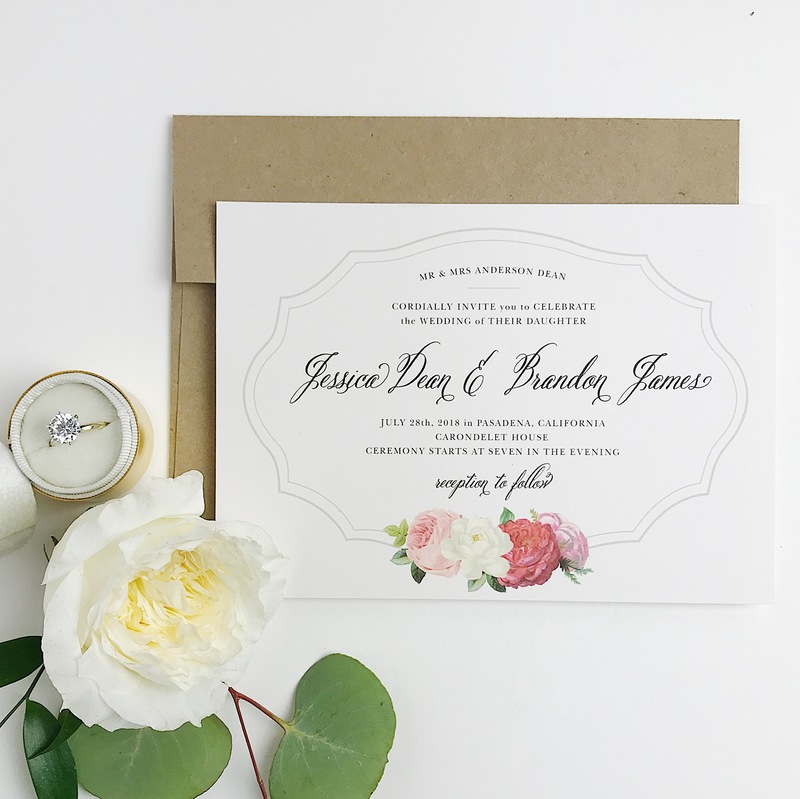 Couples are really valuing the idea of a completely custom invitation, unique designs, and details specific to their relationship. 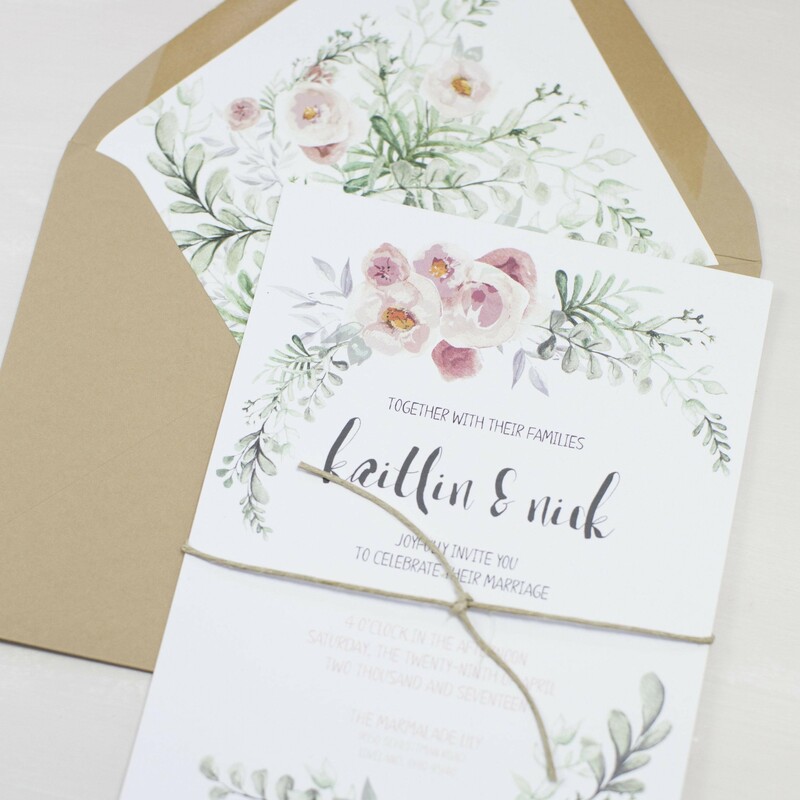 Whether this is a hand-painted watercolor of their venue or a custom monogram couples want their invitations personalized! 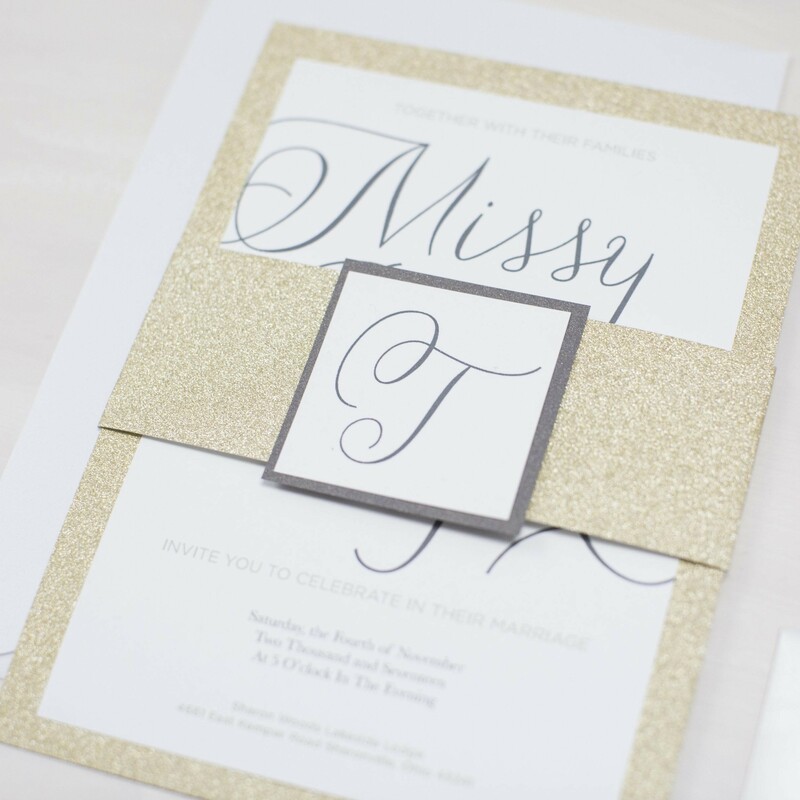 Invitation embellishment trends seem to be getting better and better all the time. 2018 brides love the idea of adding some extra special touches to their invitation suite through embellishments. And we can’t get enough either! Let a Honeyfund honeymoon registry help with wedding expenses. 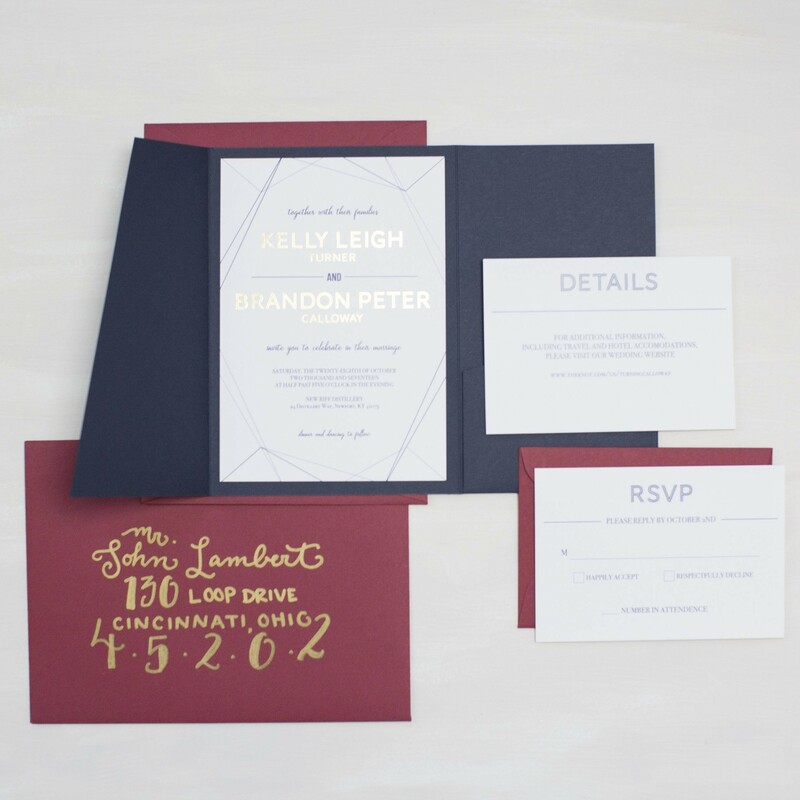 Bio: Abbie Kinnett Guthier started her wedding design business, OKOTA, in Cincinnati, Ohio offering wedding planning, photography, and invitation design. 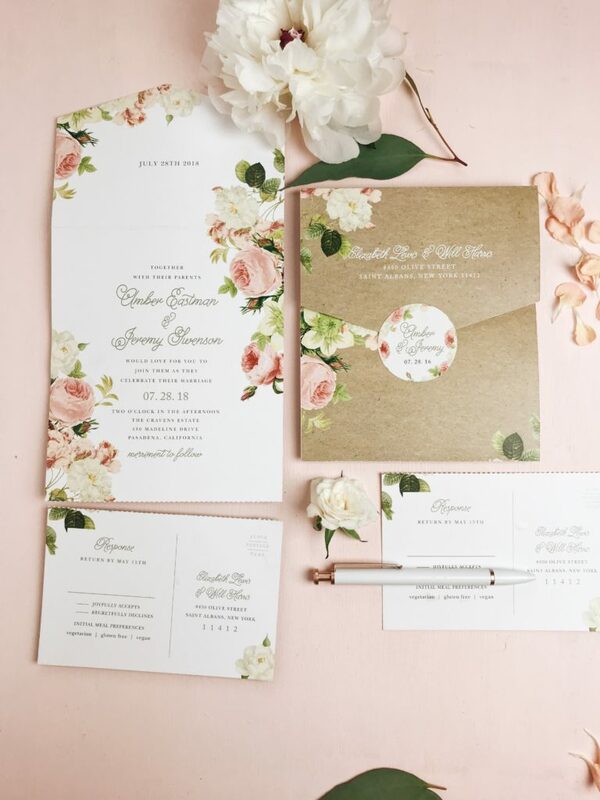 OKOTA has since grown to offer floral design and dessert design to the wedding design offerings and is still as excited as ever about the beautiful weddings she is a part of every year. 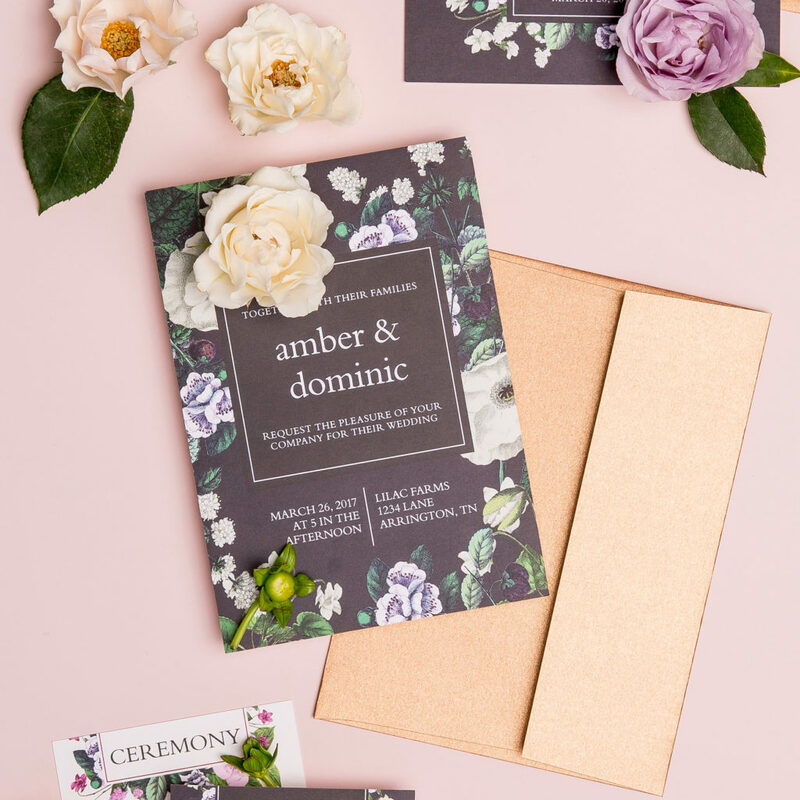 When it comes to wedding invitation design she’s passionate about staying on top of ever-evolving trends to make sure her OKOTA brides have the absolute best!